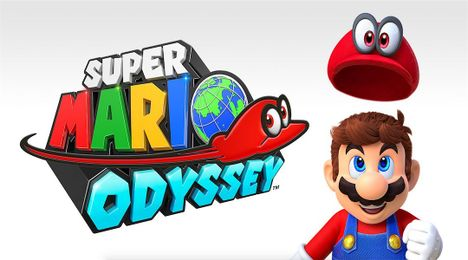 Super Mario Odyssey is one of the newest installments of the Mario Series, being the first original Mario Title released exclusively for the Nintendo Switch. The game was released worldwide on October 27, 2017, and it sees Mario once again going on an epic adventure throughout Mushroom Kingdom. It is the first sandbox-style Mario Adventure since the classic Super Mario 64 was released way back when in 1996 for the Nintendo 64, as well as the later released hit Super Mario Sunshine in 2002 for the Nintendo GameCube. 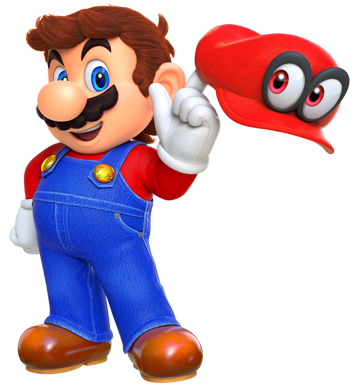 Within Super Mario Odyssey, Mario is once again tasked with traveling throughout Mushroom Kingdom in quest of rescuing the lovely Princess Peach from the villainous Bowser. 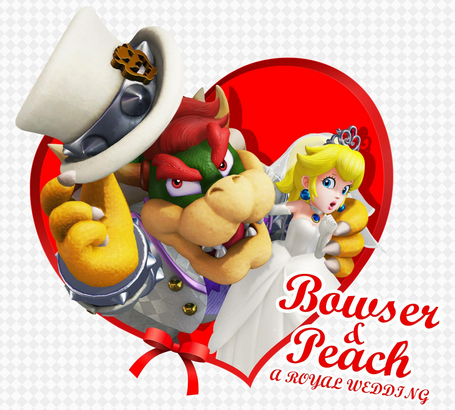 This time, however, Bowser is looking to go where he has never gone before: kidnapping Peach in order to force her into marriage. Using hit brand new abilities - including his newest of powers to capture and control objects, animals, and enemies via his trusty cap - Mario must venture from kingdom to kingdom in order to collect Power Moons so he can power up the Odyssey Airship to reach Peach before it is too late. Thankfully, Mario isn't alone this time around, having his heroic hat-shaped Cappy along for the ride. Cappy will give Mario the necessary new moves he'll need in order to stop Bowser this time around, sprucing up Mario's traditional run-and-jump gameplay that older players are use to. With his new Jump-Cap Throw-Capture Attack, Mario can use Cappy to capture certain cohorts like enemies, objects and animals as he progresses through each given kingdom on his way to the evil Bowser (uncovering loads of hidden collectibles as he does). In each of the Kingdoms Mario must pass through to reach Princess Peach in time, he will embark on a number of different objectives. Each given side quest he is faced with will usually result in Mario earning more Power Moons he can use to power the Odyssey Airship. At the end of each of these separate missions, Mario will be allowed to travel to the next kingdom (but only if he posses enough Power Moons to do so). After completing each and every kingdom his ship brings him to, it will be up to Mario and Cappy to stop the wedding of the Nintendo Ages! Like most Super Mario Adventures, Super Mario Odyssey is jam-packed with loads of content and adventures! In this very guide, we will go over everything you will find within the game, including the most detailed-oriented Walkthrough you can find on the web! Make sure not only to visit each and ever page of this guide by using the navigation on the right, but also to subscribe to this guide to get the most up-to-date information as it comes! And don't forget to subscribe to our YouTube Channel to see videos for this game and more! Mario is off on his next adventure, this time with Cappy in an epic odyssey to prevent Peach from having to marry Bowser! Get ready for a journey, a masterpiece unlike any other! No discussions open for Super Mario Odyssey at the moment.